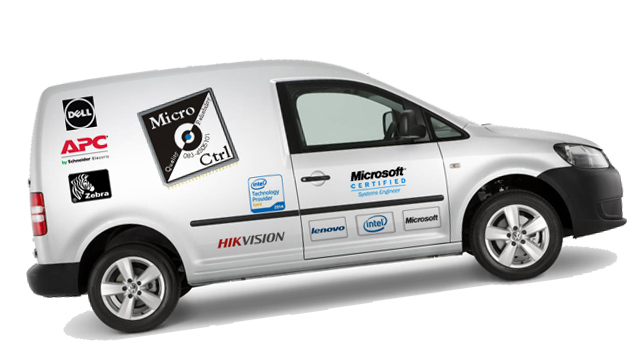 Welcome To Micro-Ctrl South Africa - Advanced CAD Workstation. CAD is no longer a software category. It’s no longer committed to mini computers the size of a car. CAD is now an entire discipline. It encompasses masses of hobbyists, engineers, construction professionals, architects and builders of all sorts. 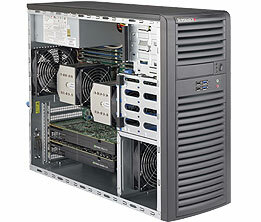 This discipline in turn requires a separate category of computers known as Workstations. Let's be real. Nobody relies on just one application over the course of a day; we're all bouncing between disparate tasks and windows. But for the majority of CAD professionals, there is one application that dominates your day. It might be SolidWorks or AutoCAD, Inventor, CATIA, or Solid Edge. Autodesk and NVIDIA collaborate closely on product development to deliver a reliable user experience, so everything will perform just the way you expect from day one. 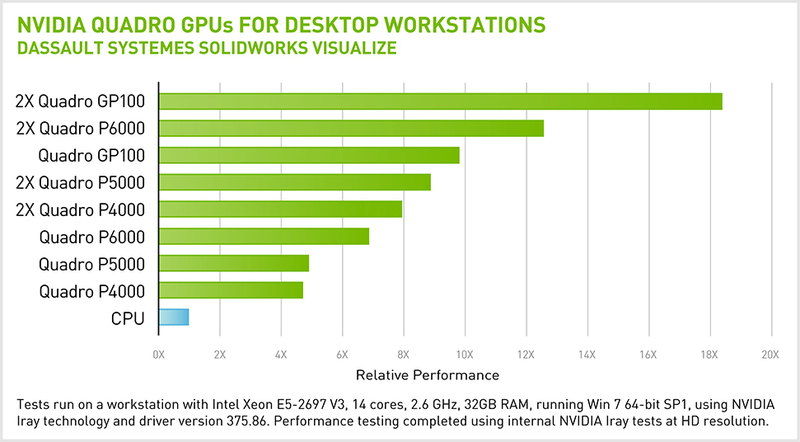 Quadro graphics solutions are designed, built, and tested by NVIDIA to provide you with the performance and reliability you need whenever you need it. 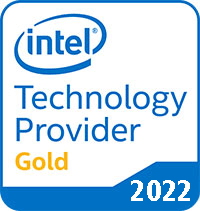 And with a three year warranty, plus direct support from PNY and NVIDIA, Quadro solutions ensure the highest standards of quality, delivering industry-leading performance, capabilities, and reliability. 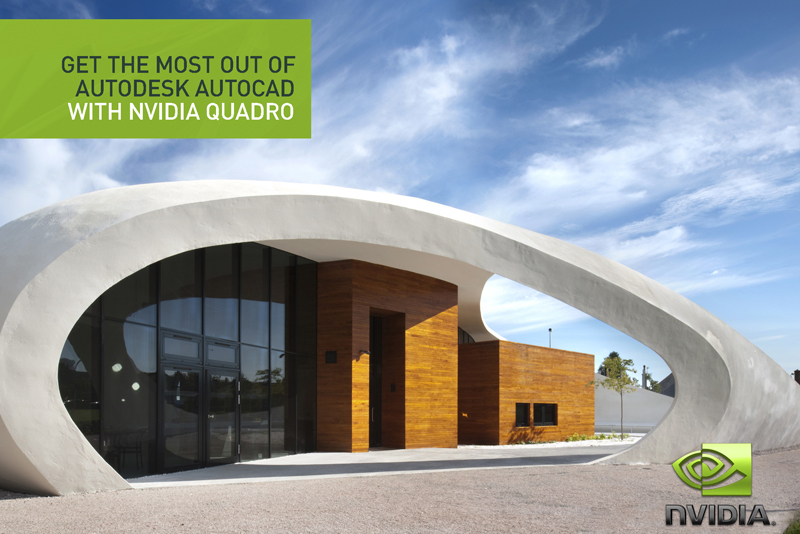 The latest NVIDIA® Quadro® graphics cards – based on the NVIDIA Kepler™ architecture – provide exceptional performance for AutoCAD. So you can work more quickly, explore your ideas, and still get your projects done faster. 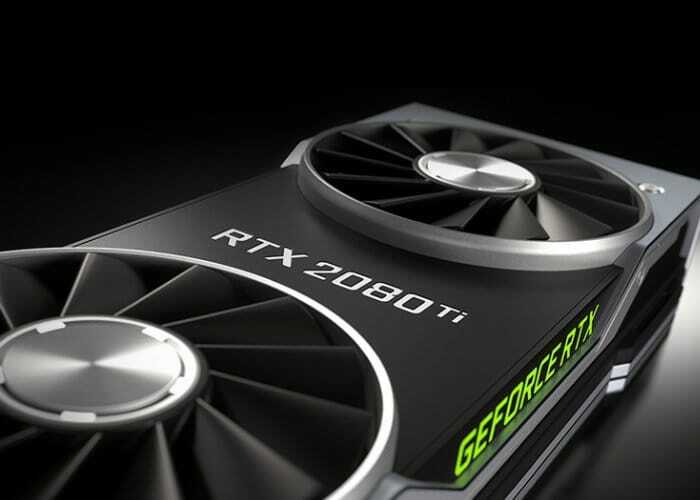 NVIDIA professional graphics provide leading performance that also lets you easily use the other applications in the AutoCAD Design Suite – such as 3ds Max – with complete confidence. This is something integrated graphics just can’t handle. Your productivity depends on your tools, and the performance of your workstation will only be as good as the components you select. Today, that means you need to give full consideration to your choice of GPU as well as CPU, and your memory needs to be beefy enough to support all that computational horsepower. In the age of massively parallel, general-purpose GPUs, old ROI propositions no longer apply, demanding that we rethink our priorities when it comes to outfitting our next workstation. There are no moving parts to solid state drives (SSDs). By contrast, hard disk drives (HDD) use a mechanical arm to move around and read information from a spinning platter. 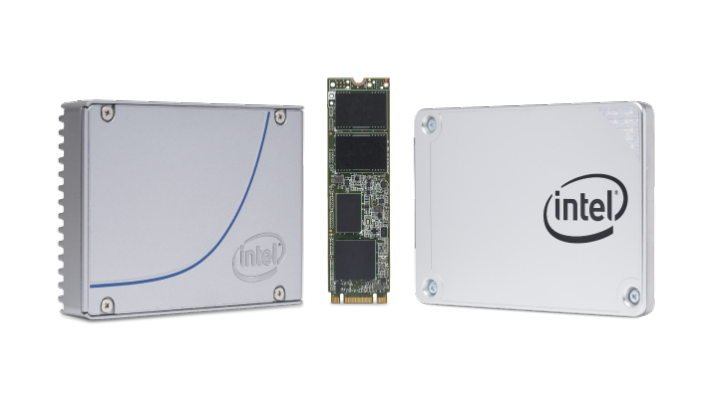 In addition, SSDs use non-volatile memory which simply means that when the memory is turned off it won’t “forget” what was stored. Choose the best processor for your CAD requirements.